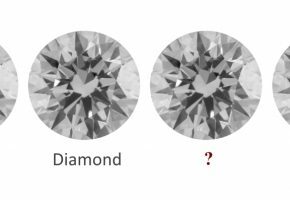 Which Are the Best Faux Diamonds? 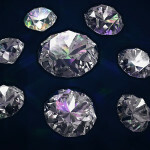 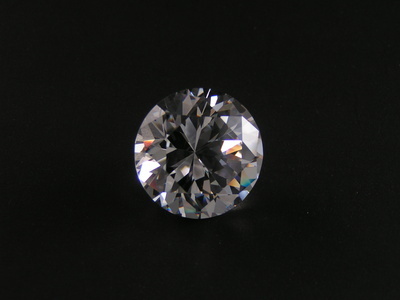 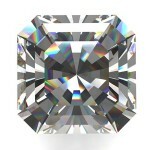 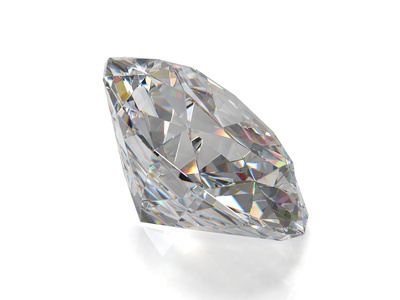 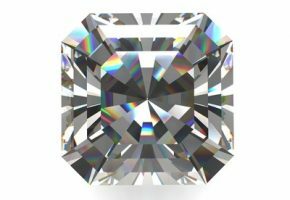 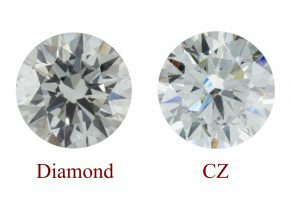 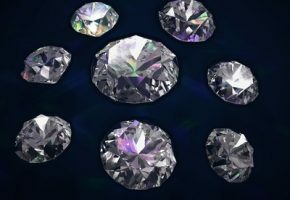 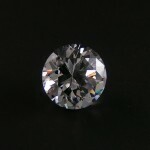 Which Gemstones Look Like Diamonds? 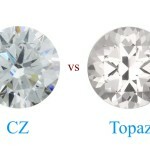 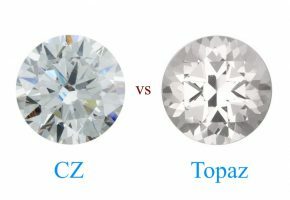 Cubic Zirconia vs. White Topaz: Which Is a Better Choice? 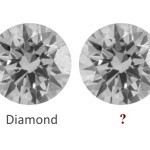 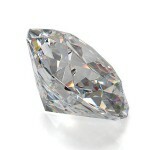 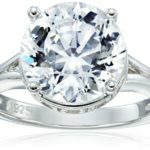 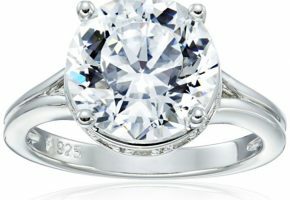 What Types of Fake Diamonds Are There? 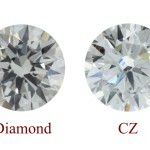 Can You Combine Diamonds and Pearls?